Goa became a part of India in 1961, but the five centuries of Portuguese association is still very evident in this small state — from the quaint Latin quarters in Panjim to the fascinating Corridinho dance to the mesmerising churches in Old Goa. Park Hyatt Hyderabad is celebrating the culinary impact of ‘The Portuguese Touch’ through a weeklong festival at The Dining Room. The festival is being helmed by Chef Tanuja from Casa Sarita, the renowned speciality restaurant at Park Hyatt Goa. 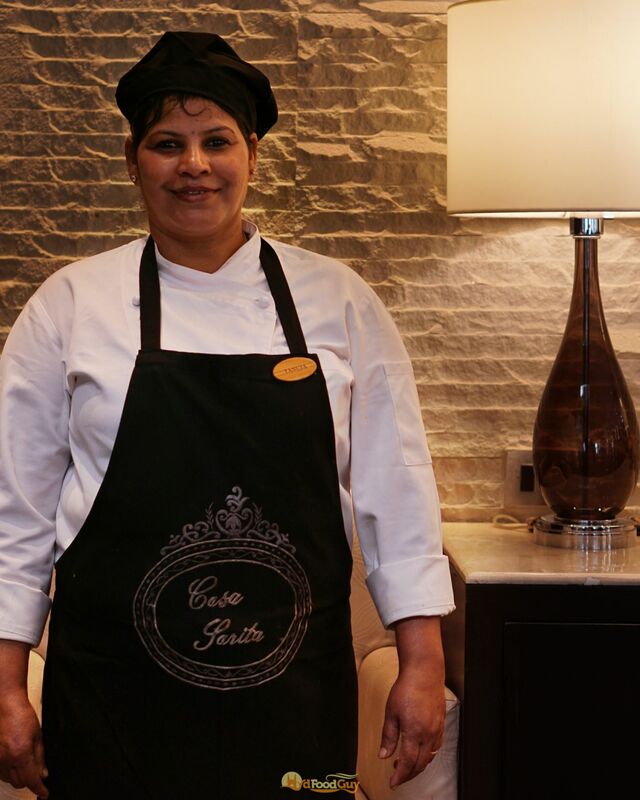 A couple of years back, The Park had flown in Chef Sarita from the same restaurant to curate its Goan Food Festival. The festival began yesterday, but I was invited a day earlier to preview some of the specialities that Chef Tanuja will be showcasing. 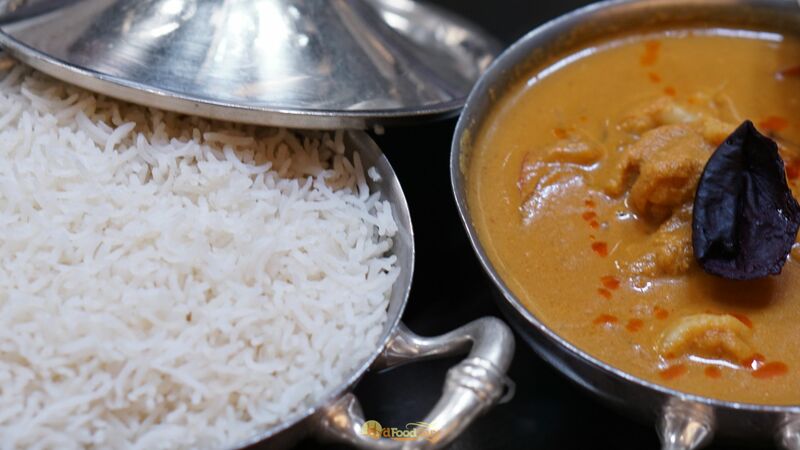 Chef Tanuja, who hails from the town of Ribandar, prepared a set menu showcasing the unique fusion of Konkani and Portuguese influences that mainstream Goan cuisine is famous for. The menu card laid out on the table promised a lavish meal segmented into courses titled ‘Initiation’, ‘Mosaic’, ‘Warmth’, ‘Master Stroke’, and ‘Sweet Conclusion’. 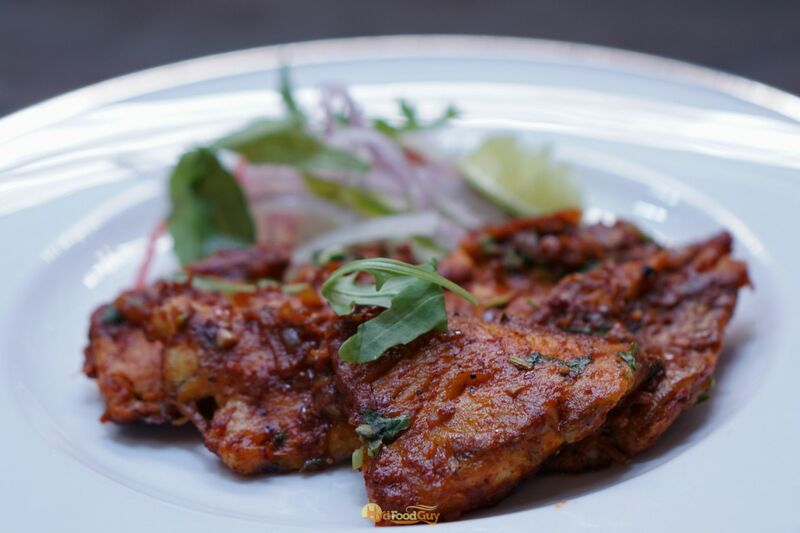 The maiden course teased us with the lyrical sounding Chicken Jire Mire, featuring a marinade of cumin and black pepper, and the Goan Masala Fish slathered with the distinctive blend of Goan masalas, coriander and vinegar. However, it was the salads and soups that were the unexpected attention grabbers. 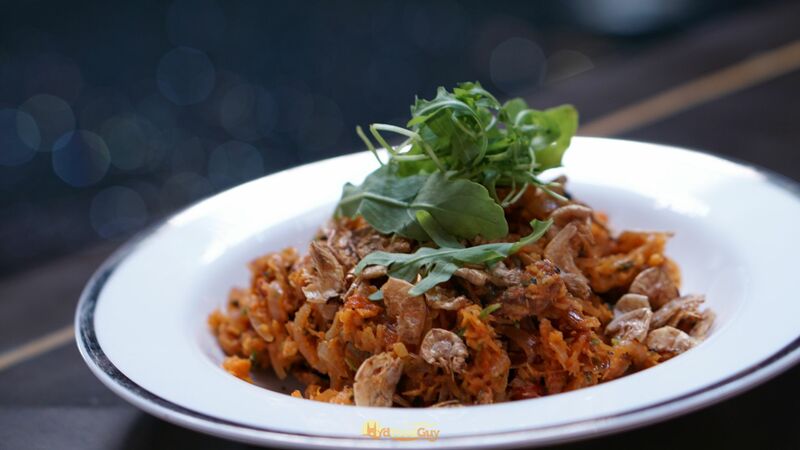 Kismur, a humble salad of dried prawns with fresh coconut, tomato and bell peppers, wowed with its medley of contrasting flavours and aromas. The pungency of dried prawns might be a turn off if you aren’t used to it but for my Bong palate, this dish ticked all the right boxes. The Caldo Verde is a soothing potato and spinach soup that’s perfect for the winters and also acted as a reset button for the palette before the mains arrived. 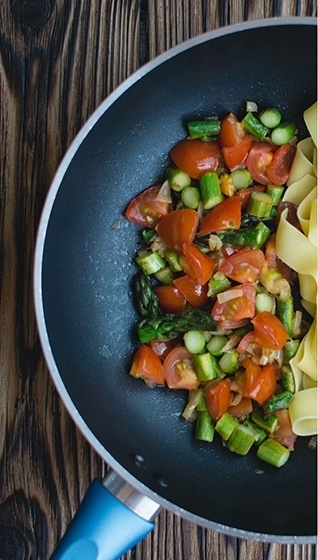 The bits of olive keeps it interesting and makes you want to go back for another spoonful. The main course offered the familiar trio of Vindaloo, Cafreal, and Xacutti. 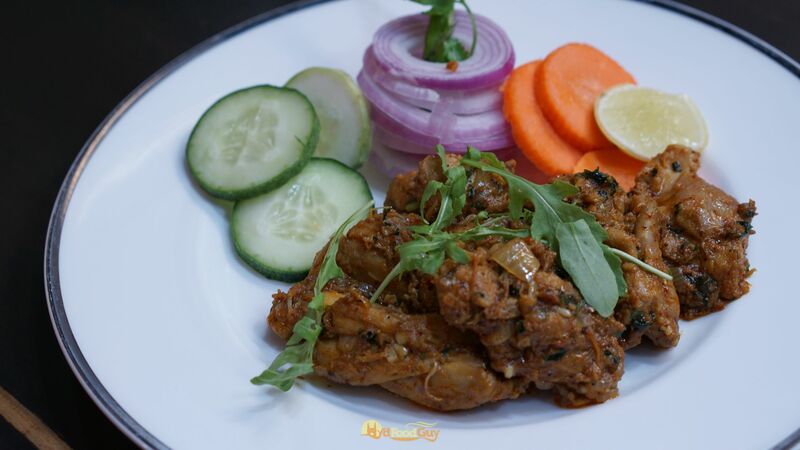 Cafreal, whose base is formed by ginger, garlic, coriander, and mint paste, was served with Chicken. 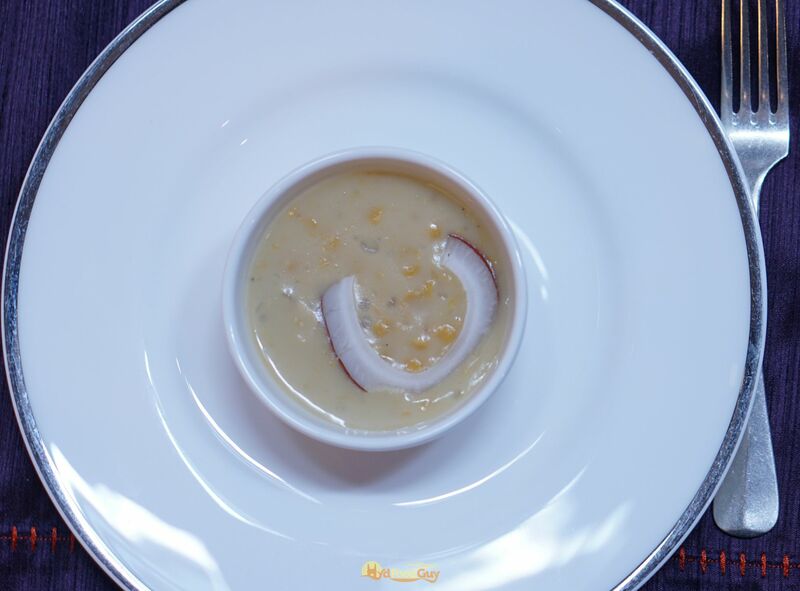 Xacuti, which is flavoured by a rather complex mix of a myriad of roasted spices and coconut, was served with mushroom. 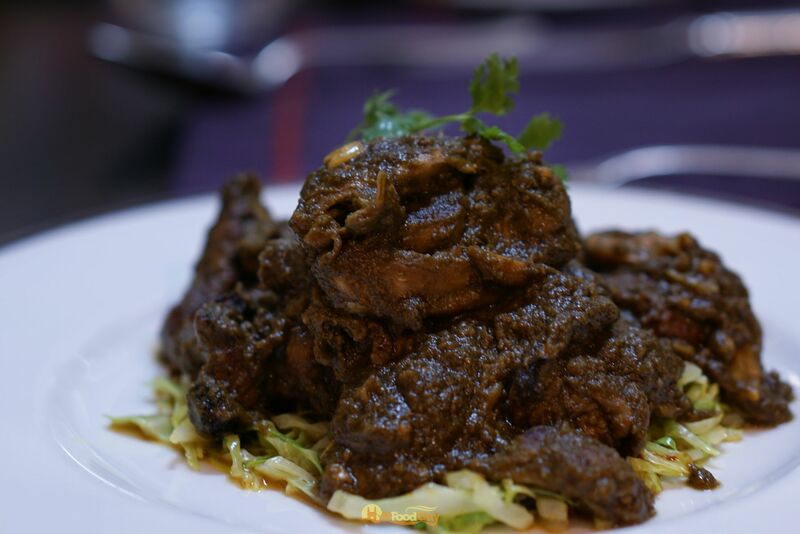 And last but not the least was Vindaloo, which is arguably the most well known among the Goan curries. 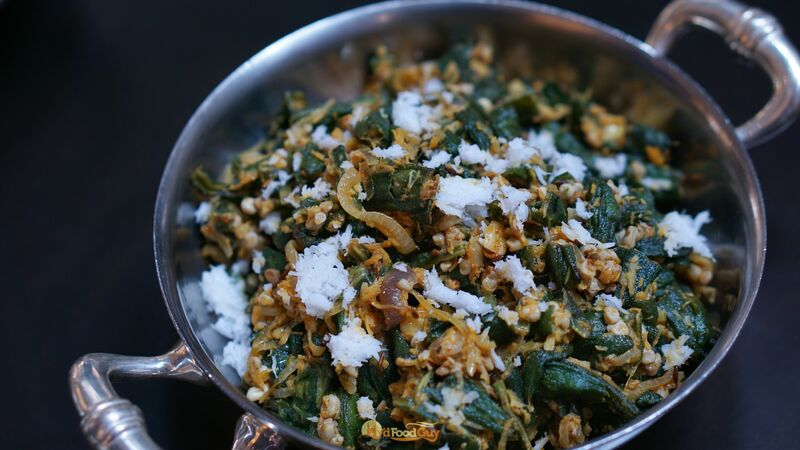 A whole host of dry roasted spices including red chilli and clove are ground in vinegar, and the gravy is often finished off with a bit of jaggery. 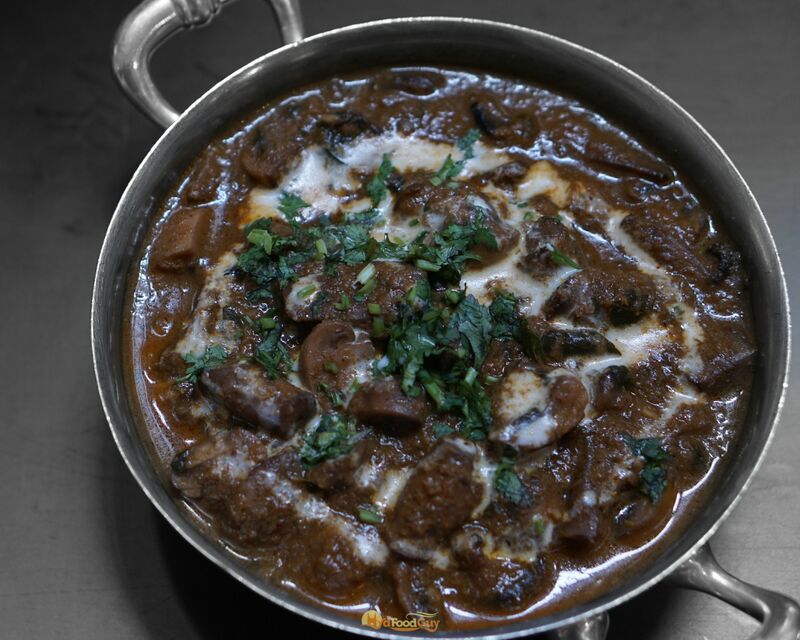 A good Vindaloo can be surprisingly tricky to make. 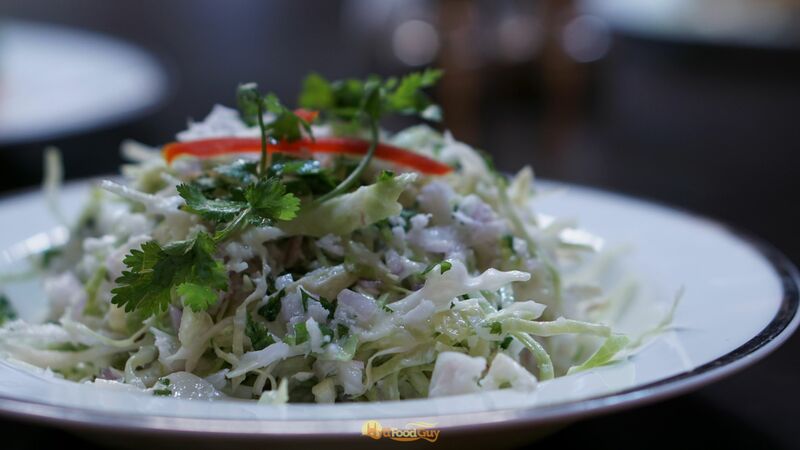 The pungent spiciness needs to be balanced with just the right amount of acidity and sweetness. As expected of any Chef from the kitchen of Casa Sarita, Chef Tanuja nailed the blend of flavours. The Vindaloo was not as fiery as some of the versions that I’ve had in Goa, but it was ridiculously delicious! 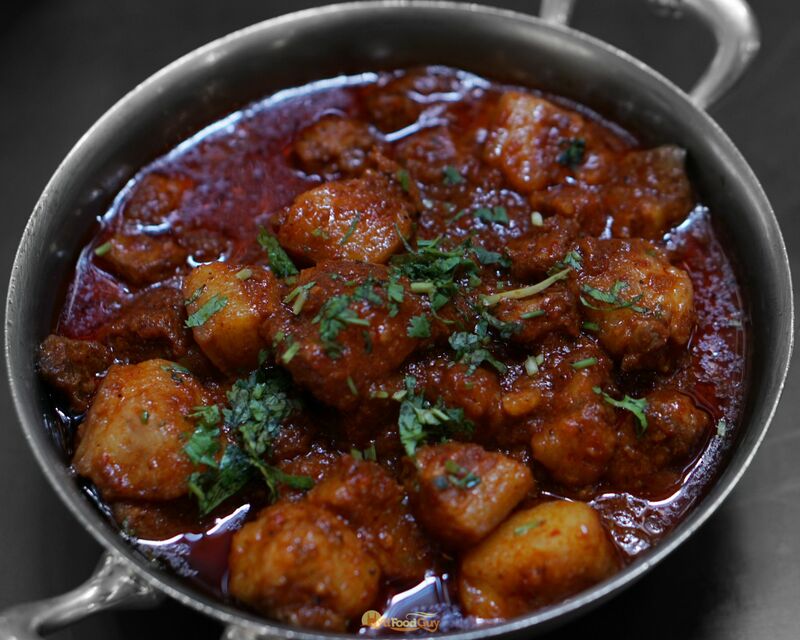 Vindaloo can be made with almost any kind of meat, but it always works best with tender, fatty pork, which is what Park Hyatt used. After gleefully gorging on three helpings of Pork Vindaloo, I barely had any appetite left for the desserts. However, I obliged as it’d have been criminal to miss out on the delicious Bebinca, a traditional Goan layered cake flavoured with nutmeg. 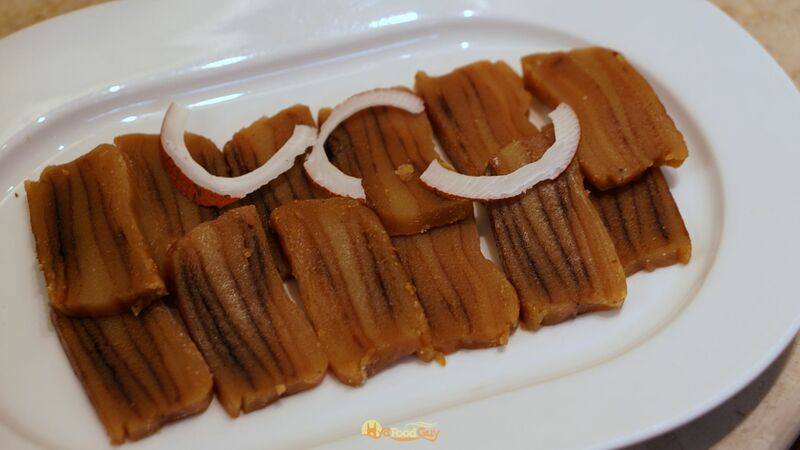 Also on offer was Mangane, the kind of rustic pudding (prepared using lentil and sago pudding with coconut and jaggery) that remind you of the homemade sweet dishes cooked up by moms and grandmoms across the country during festive occasions like Sankranti. 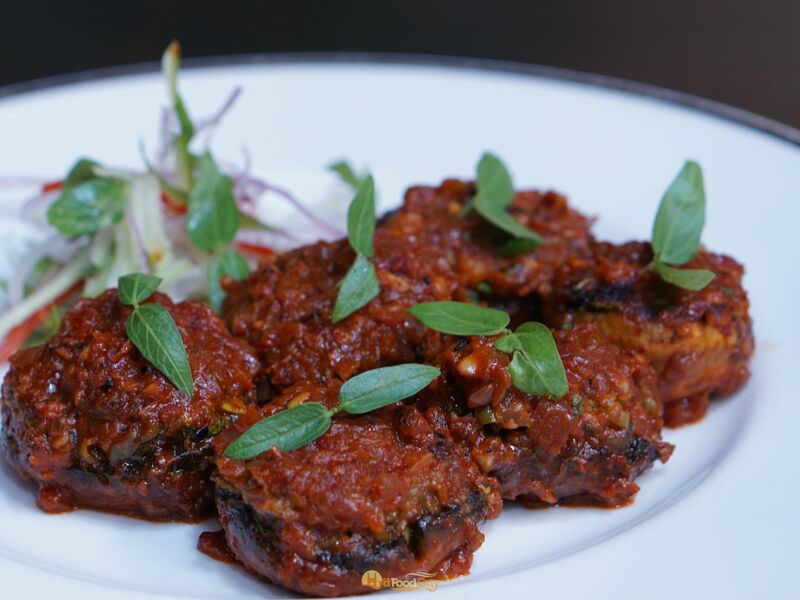 The Goan food festival at Park Hyatt Hyderabad will continue until 21st January. 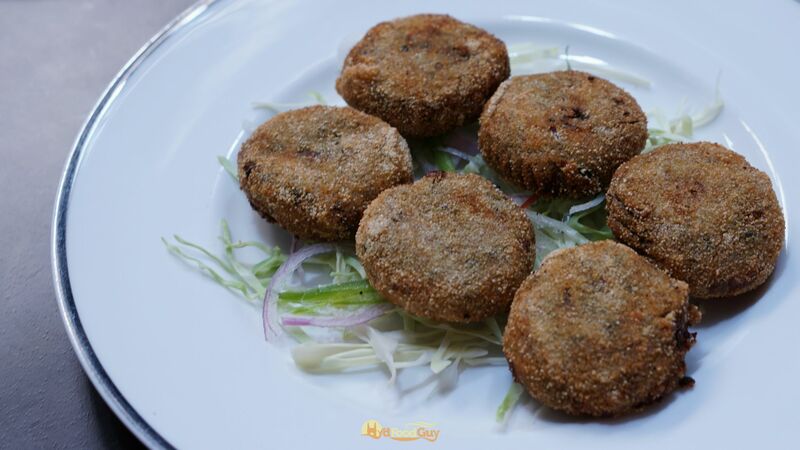 Chef Tanuja’s creations will be showcased in a special a la carte menu as well as in the buffet at The Dining Room. Since I was invited before the official opening of the festival, I didn’t get an opportunity to view the selection in the buffet. The menu will be rotated every meal, so you’re advised to call the hotel to learn about each meal’s spread. The lunch and dinner buffet is priced at Rs. 1500 (plus taxes).